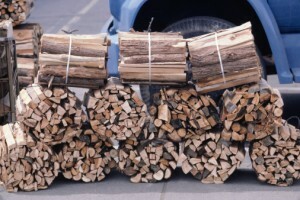 Need firewood delivered in lower NY state or north NJ? D&D Tree and Landscaping will deliver firewood in Rockland County, Westchester County, and Orange County in NY, or in Bergen County and Passaic County in NJ. We can deliver firewood that you can use for cozy fireplaces during winter or wood burning stoves to heat your home. Prepare yourself with a large stock of firewood. Don’t wait until winter… order during summer or fall to ensure that you receive it before we run out. Call us to arrange a delivery; we can stack the wood also upon request. 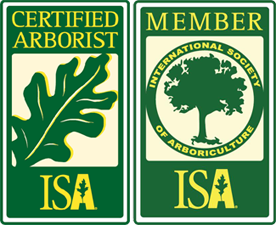 Call us at (845) 627-2555 or get in touch with us through the online inquiry form on our contact page.